My Son Roberto is 7yrs old and he has spina bifida he’s a full time wheelchair user as he has no muscle tone in legs. 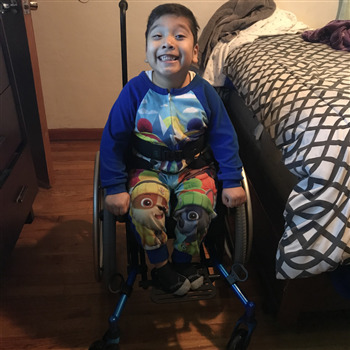 We would love for him to win a bike because he loves the outdoors and on sunny days he enjoys going out to ride with his dad and sister but he has outgrown his bike seat as well his fisher price handcycle. He would be the happiest boy if he were to win the bike because it means he would be able to go out and ride with his sister and dad since that’s something they love. My Son has spins bífida he’s a full time wheelchair user. 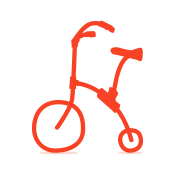 He has no strength to pedal a regular bike and he is outgrowing his fisher hand bike. I would like to get him a bike because he loves the outdoors, loves riding with his dad but he has also outgrown his bike seat.